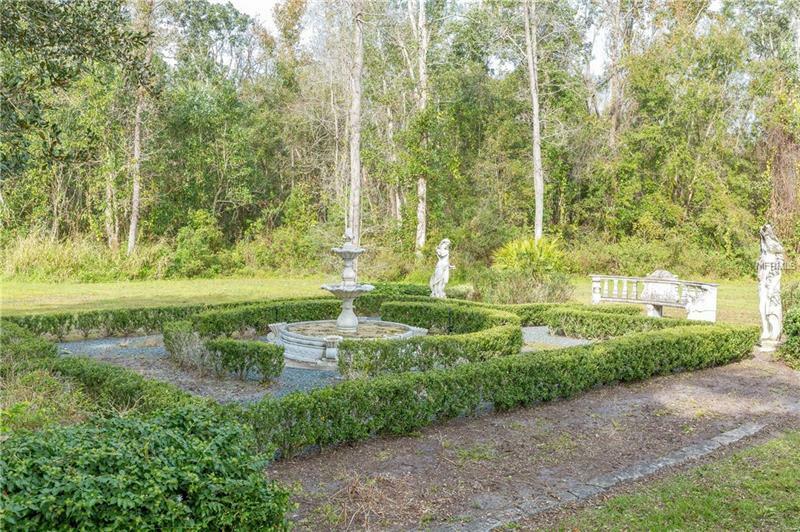 This is a rare find ! 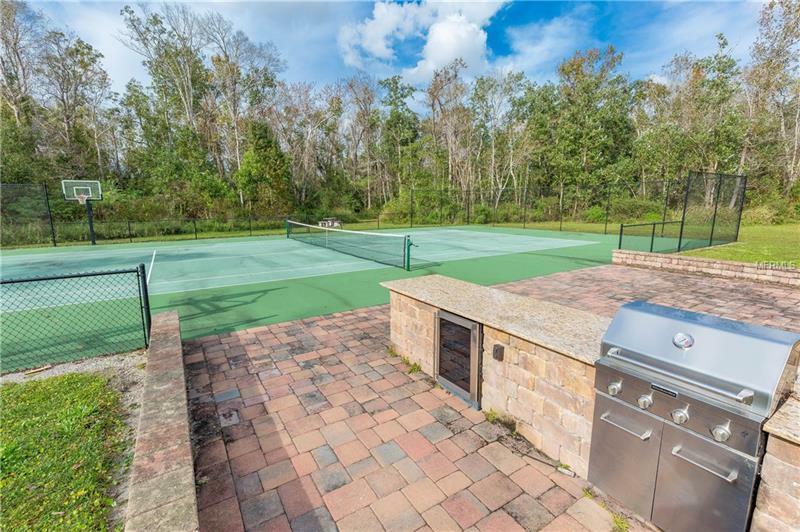 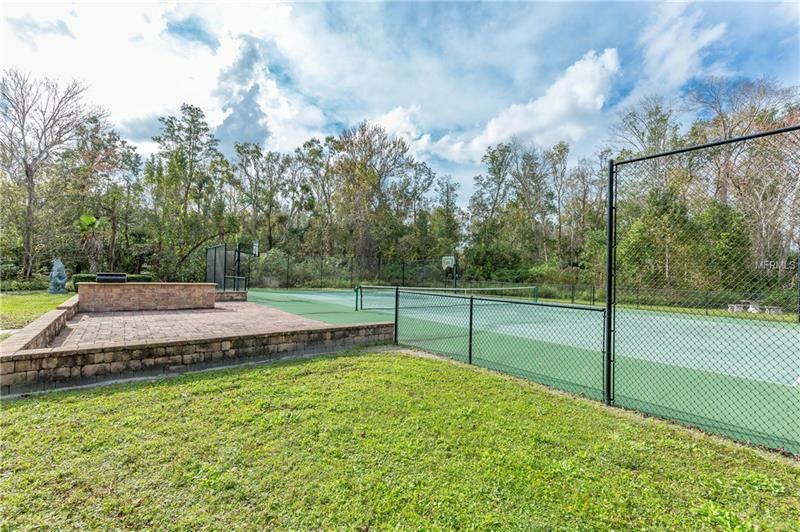 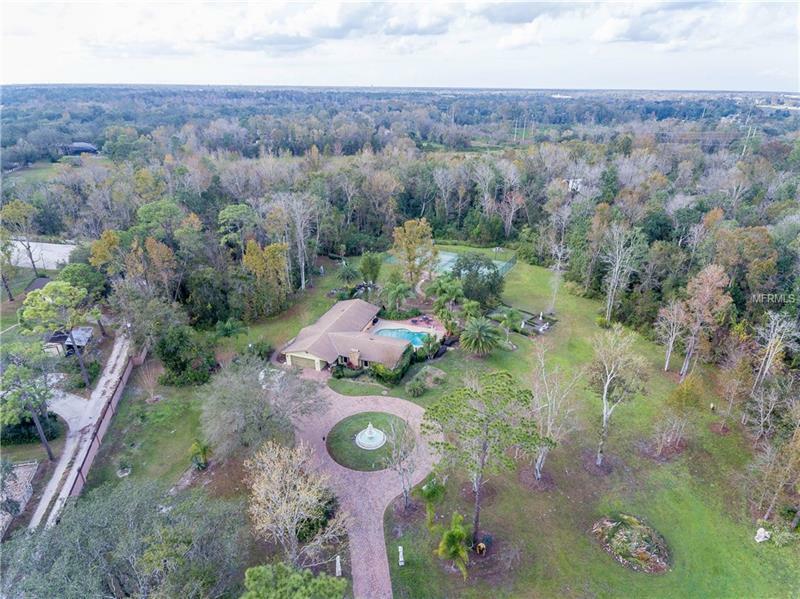 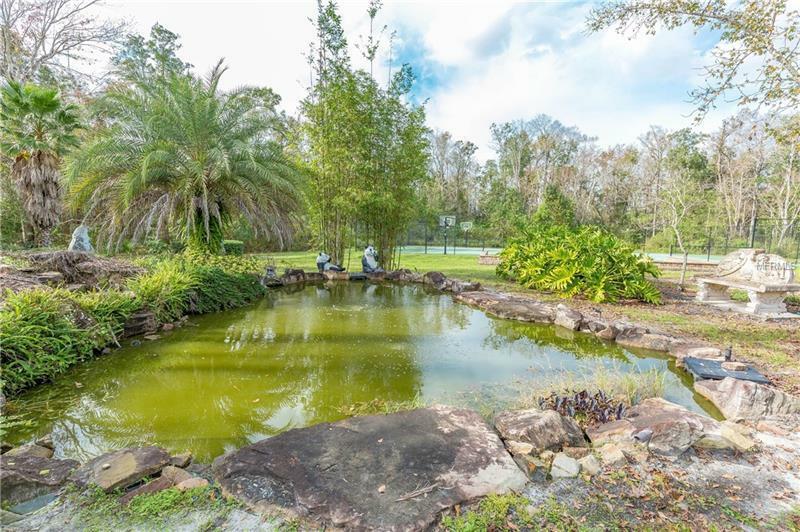 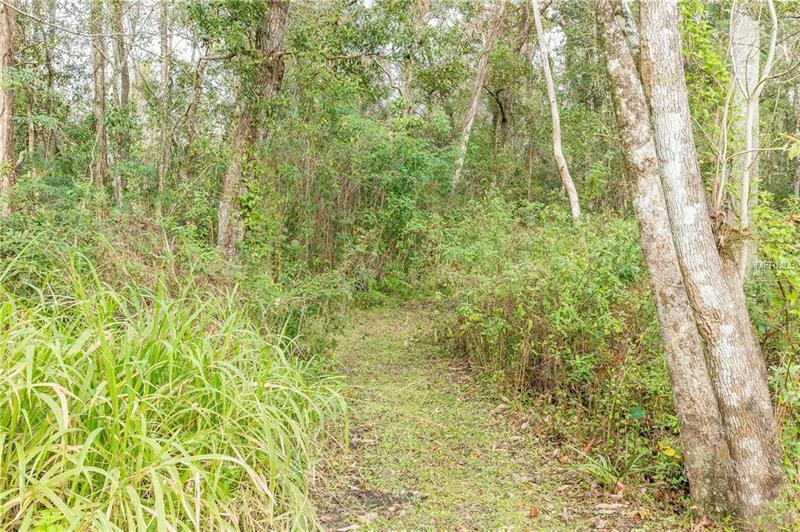 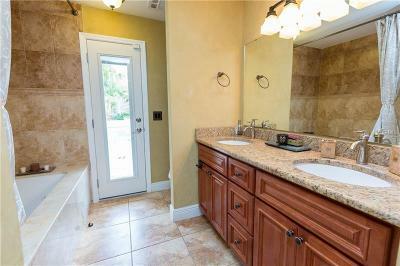 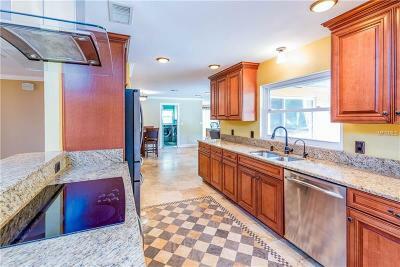 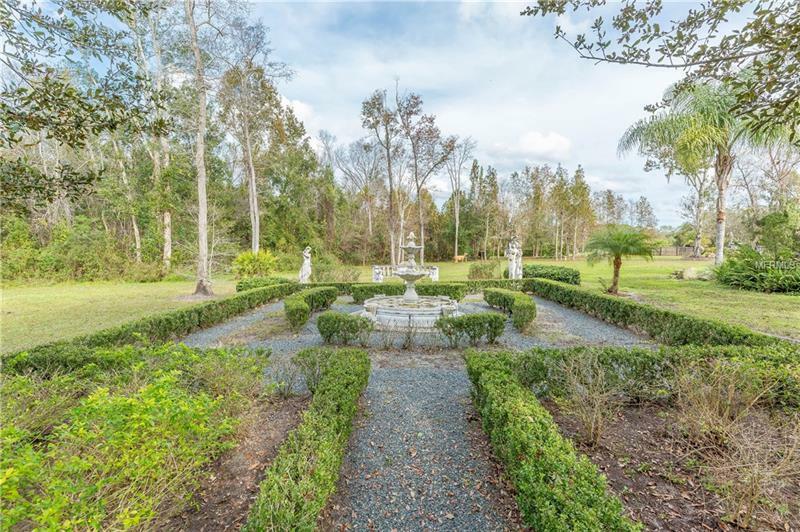 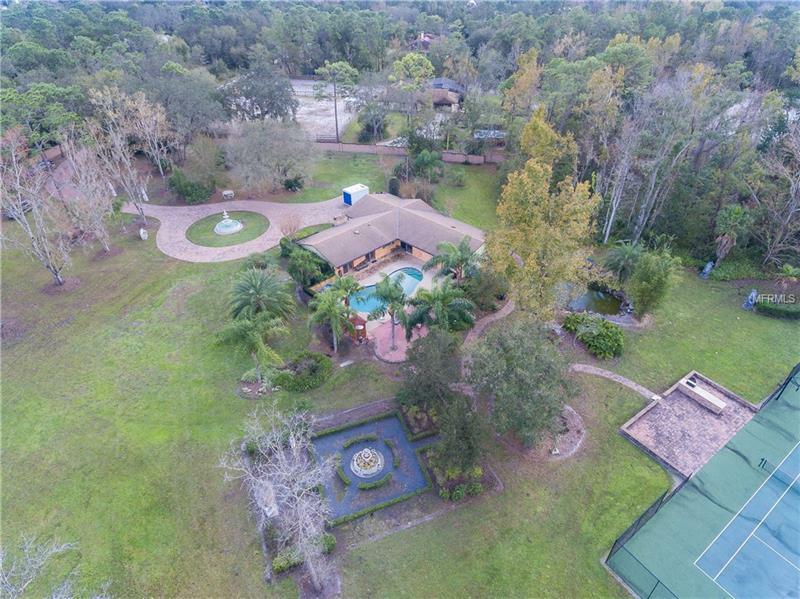 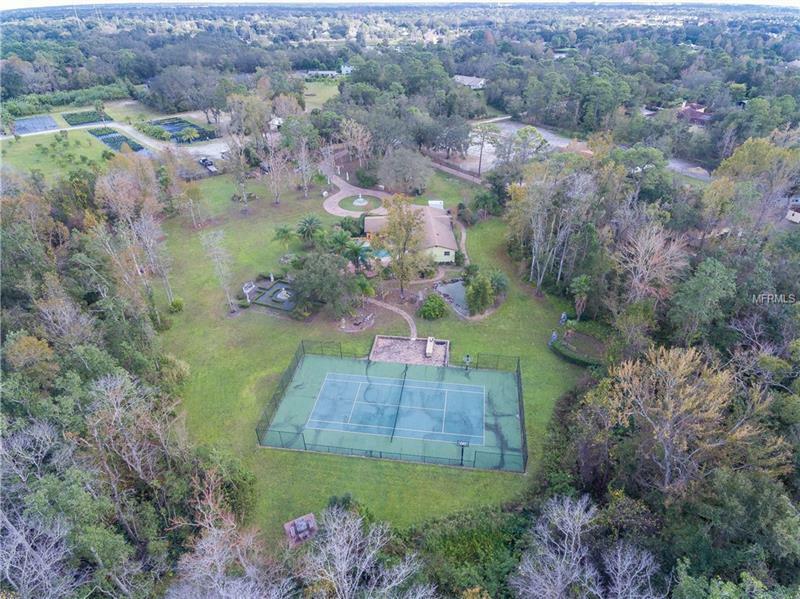 Almost 6 acres of completely private gated property magically wooded & lushly landscaped lot near UCF. 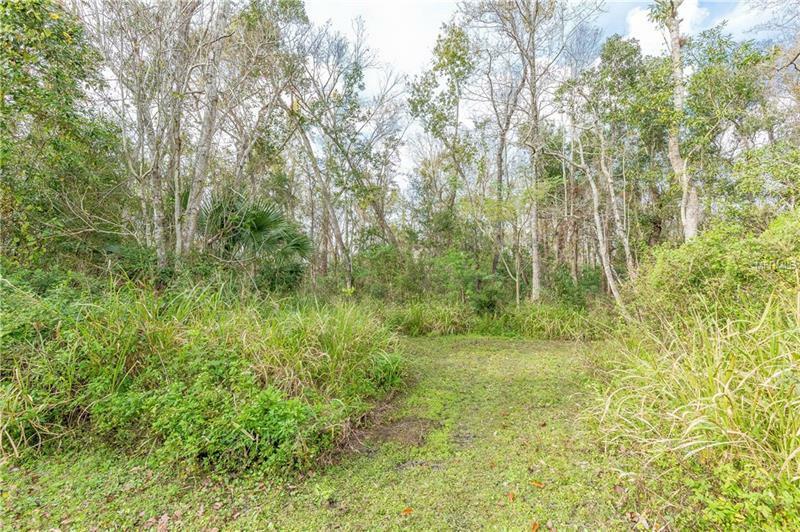 Zoned A-1 / Agricultural use. 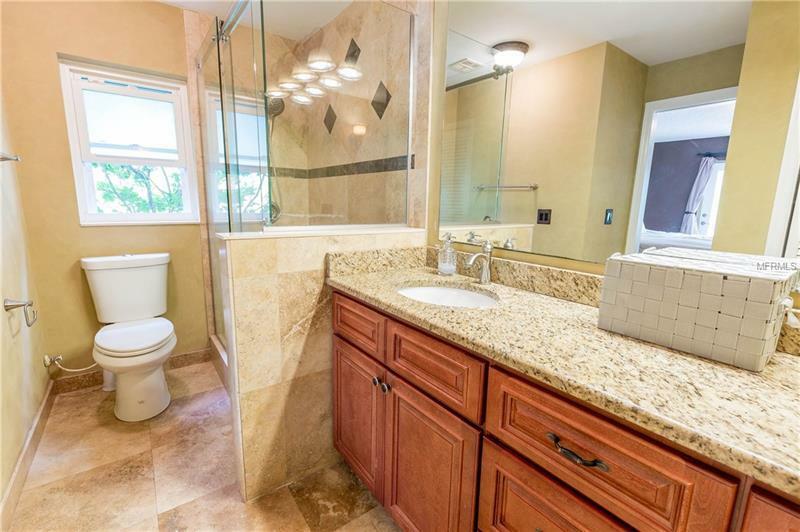 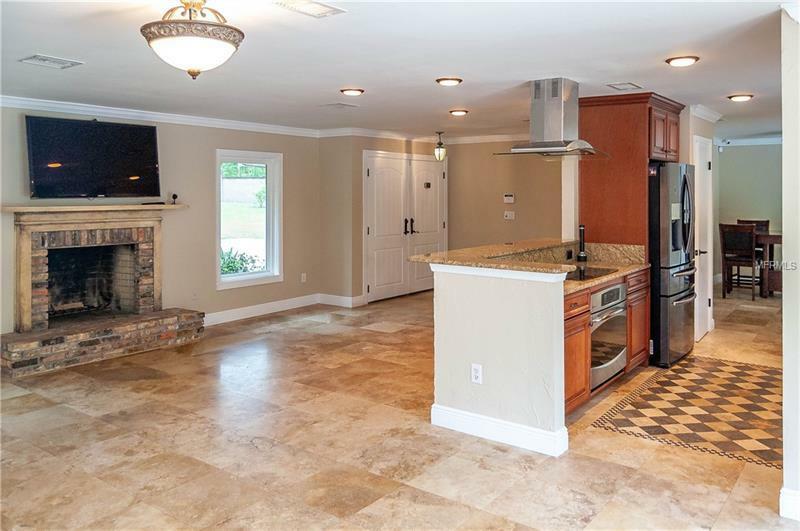 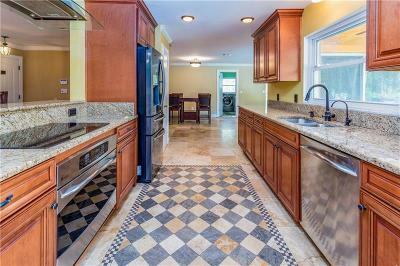 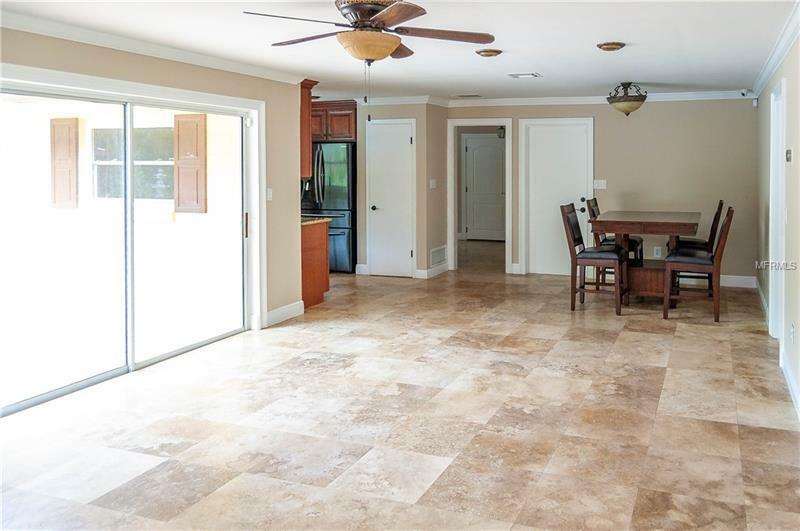 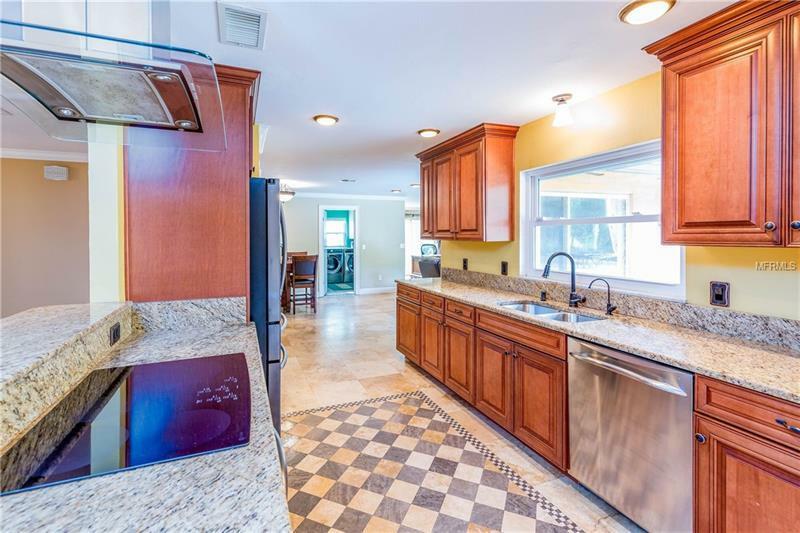 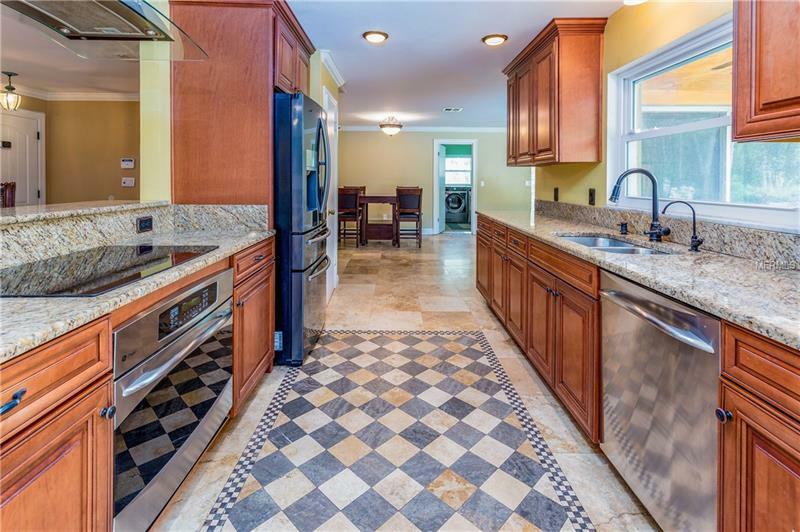 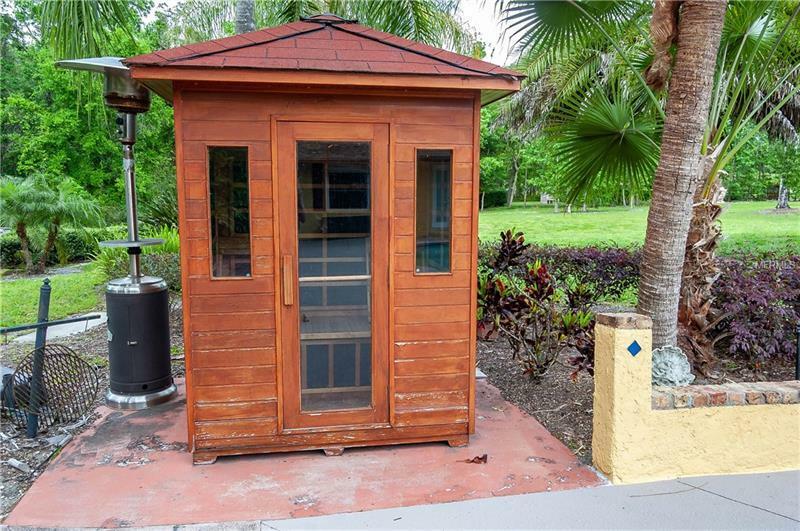 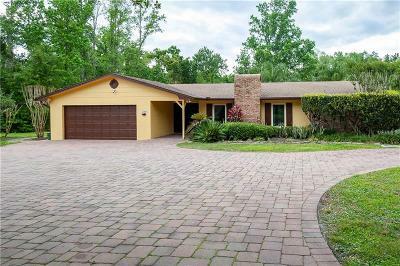 The home has over 2250 square feet of living space newly painted inside and out 4 bedrooms 2 baths new travertine floors a fireplace updated kitchen with stainless steel appliances split floor plan pool tennis court multiple outdoor fire pits and a one-third mile jogging trail! 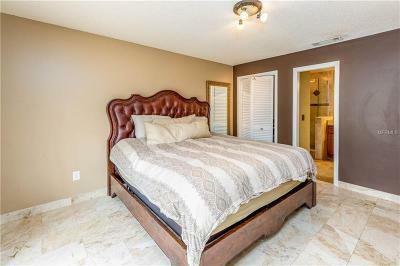 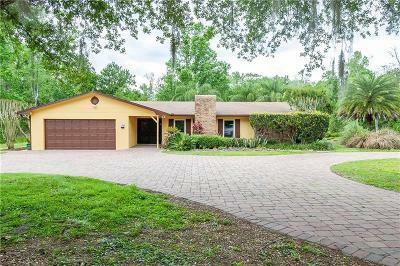 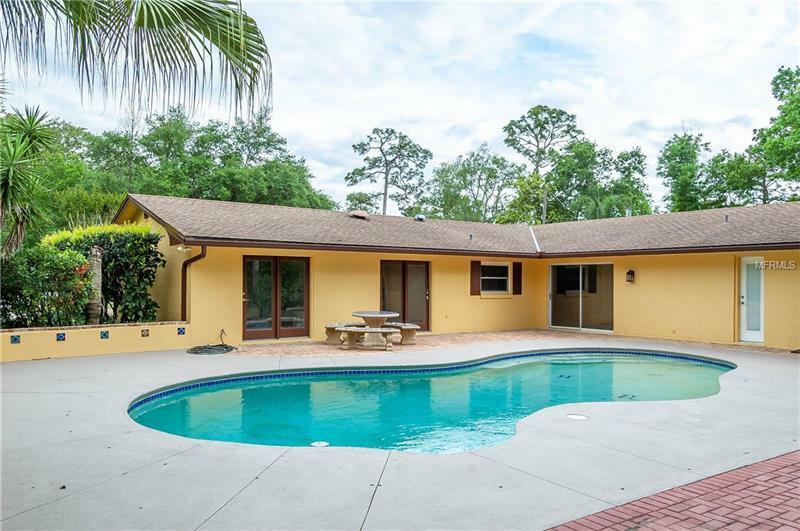 This home is surrounded by mature forest with magnificent oak maple citrus cypress and palm trees. 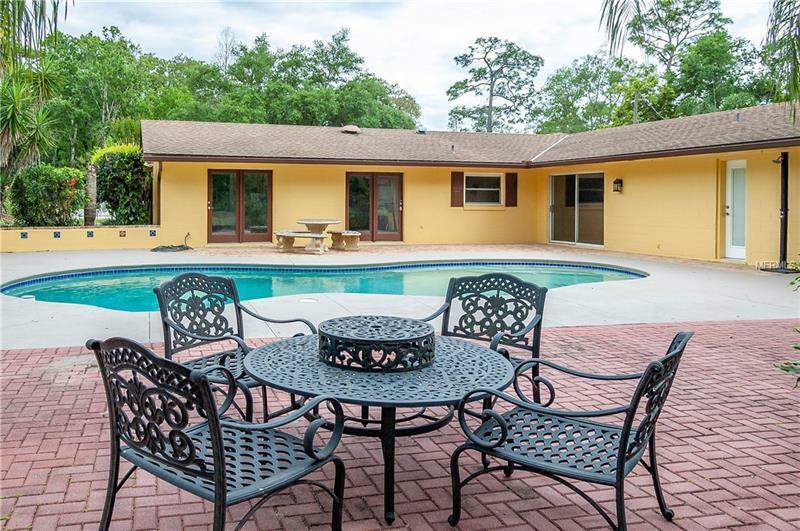 Enjoy tranquil views from the spacious patio overlooking your new back-yard paradise. 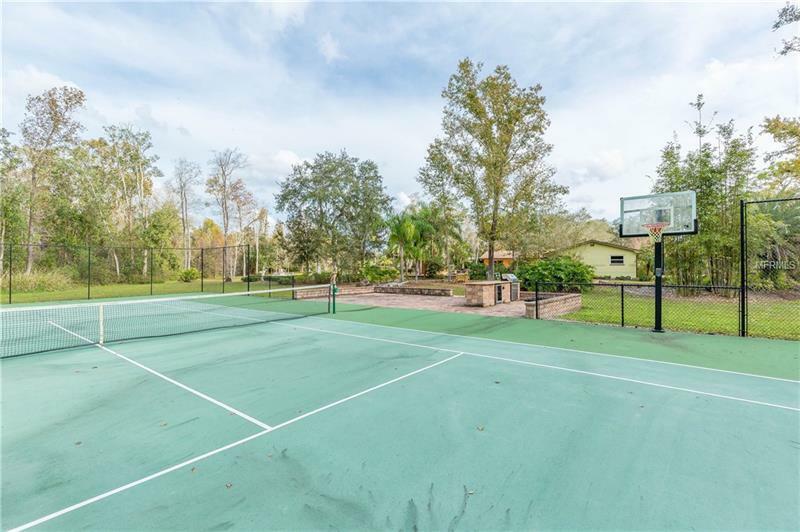 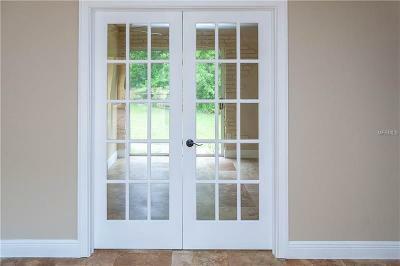 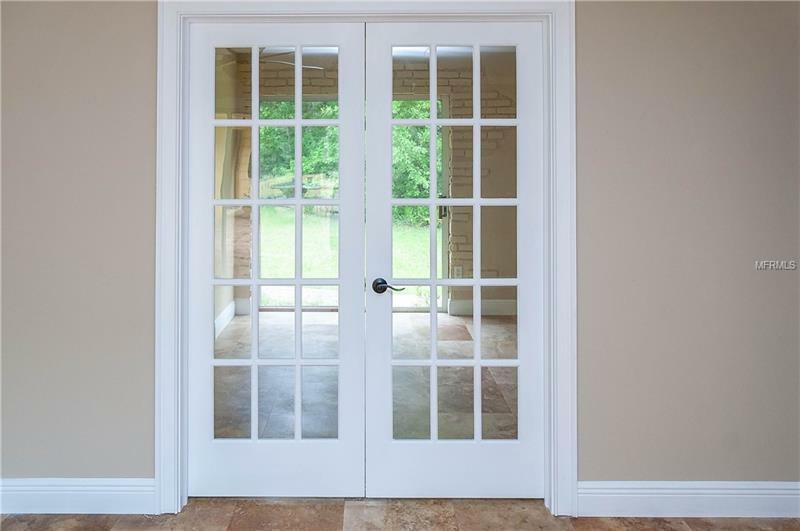 Your family will feel secure with private gated access a 6 ft brick-wall and private forest surrounding the property. Located in the second-best education district in Florida and minutes from UCF shopping centers restaurants a brand-new hospital Downtown Orlando and the Orlando International Airport. The house was recently modernized is clean has a great floor plan and lots of potential for expansion. The lot size allows for great flexibility in building a new home or expand on the current home. 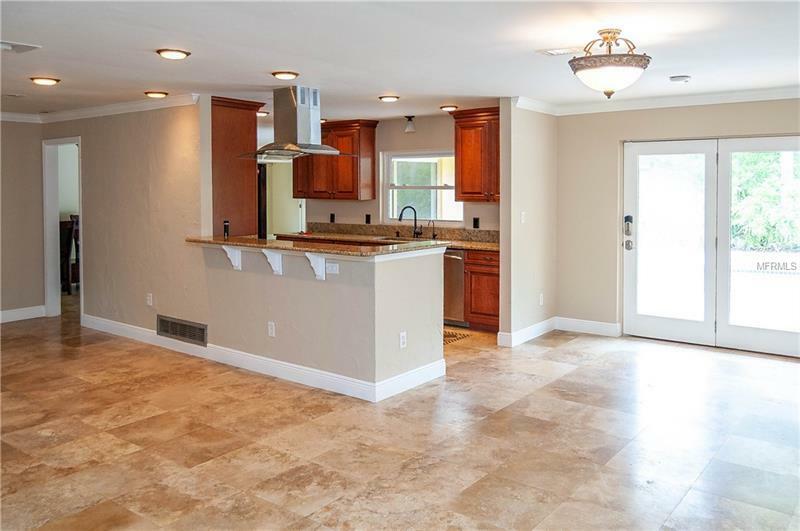 If you are looking to build your dream home this is the place for you.